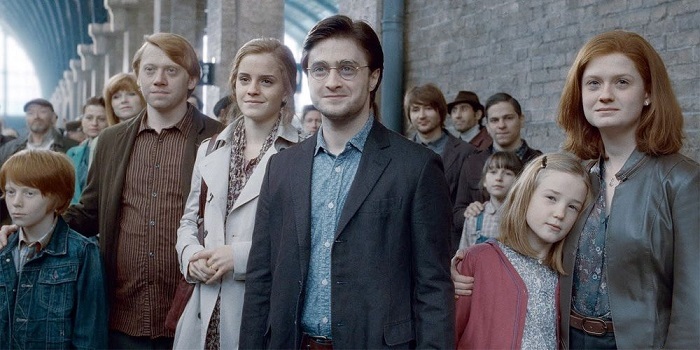 J.K. Rowling, the author of harry potter has something more to add to the harry potter series. 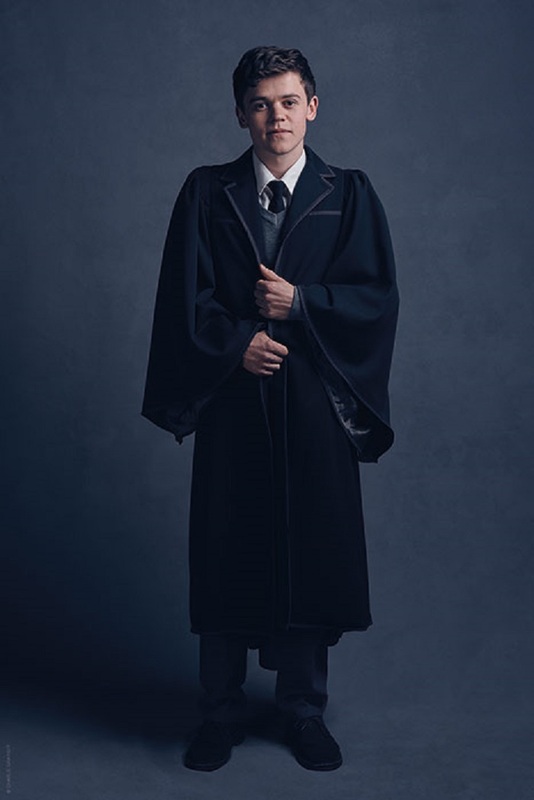 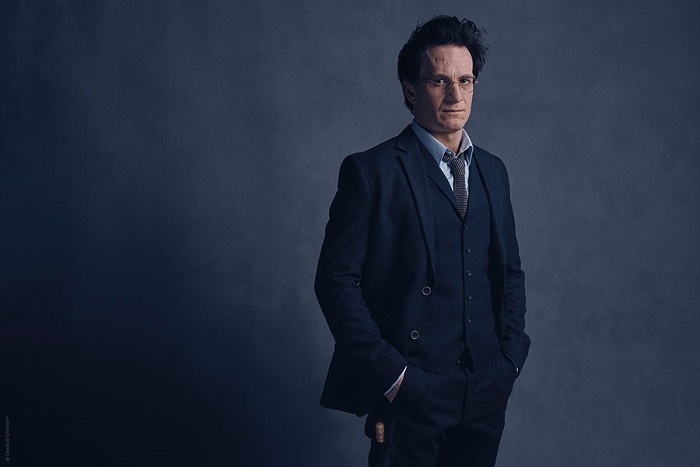 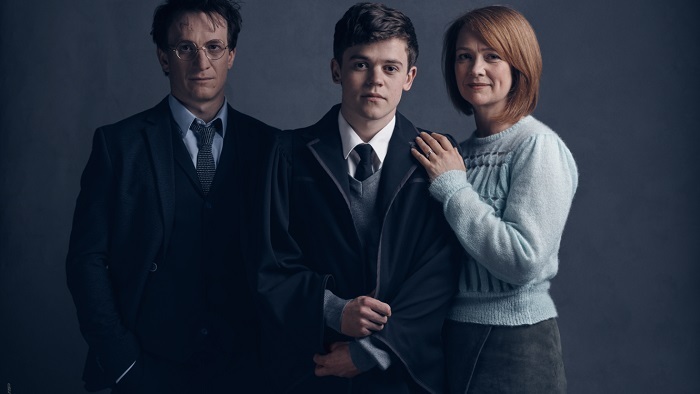 The new story continues with a time lap of 19 years, where son of harry potter is grown up. 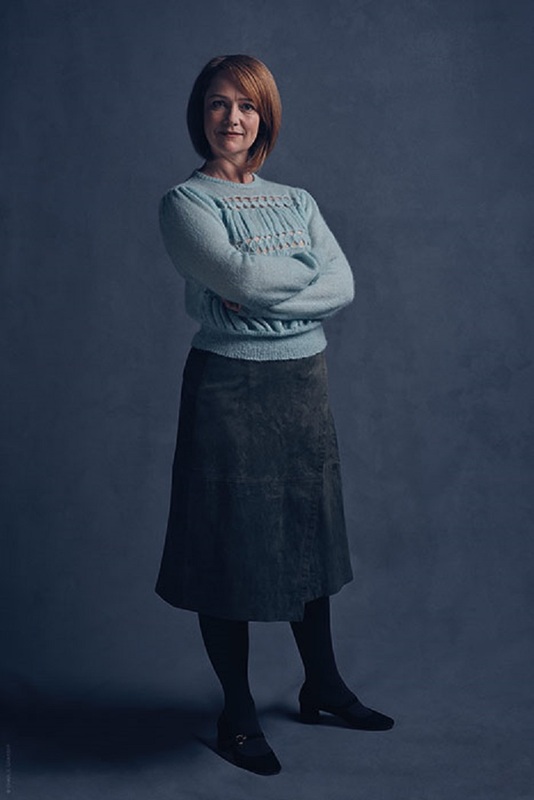 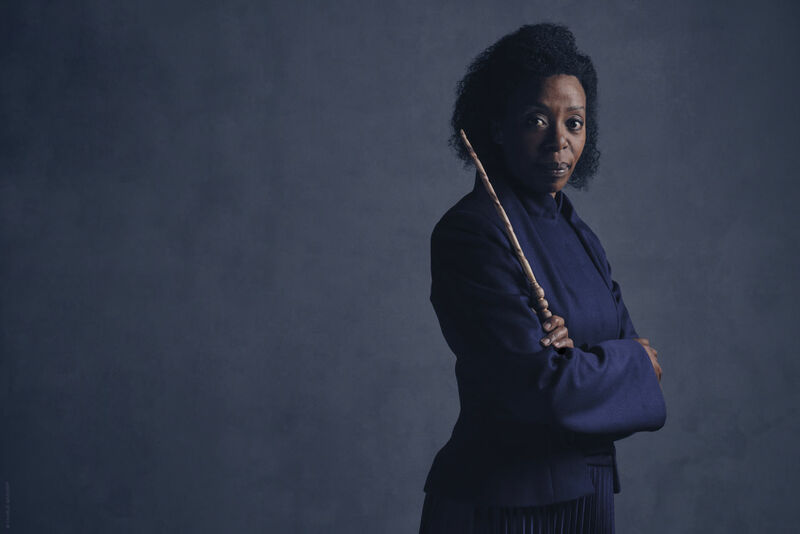 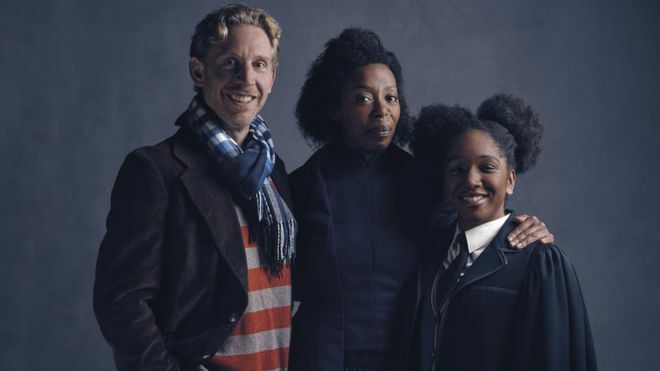 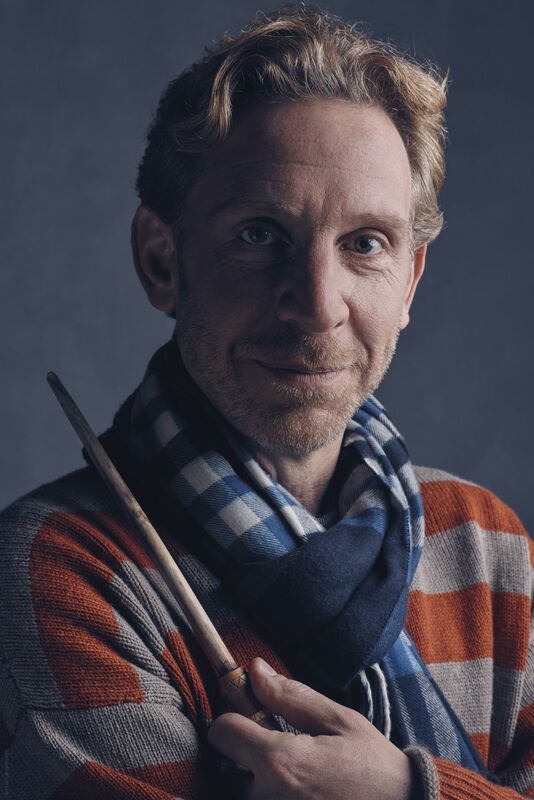 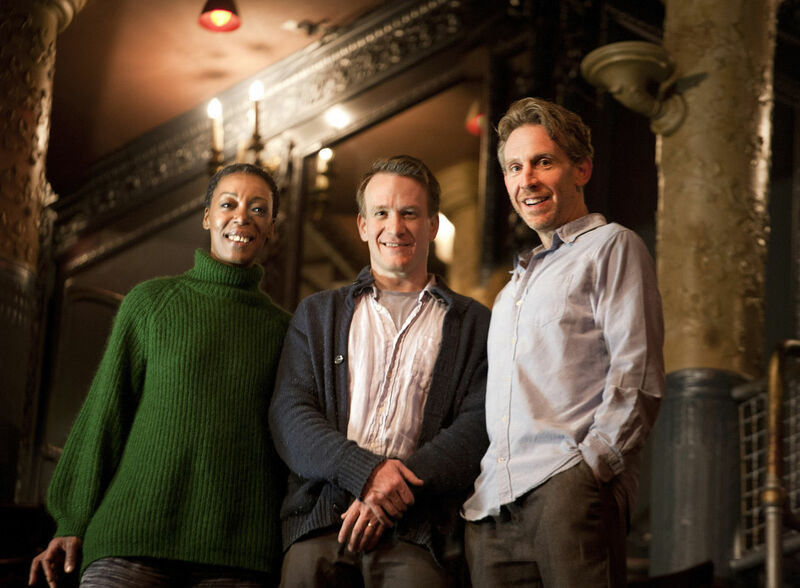 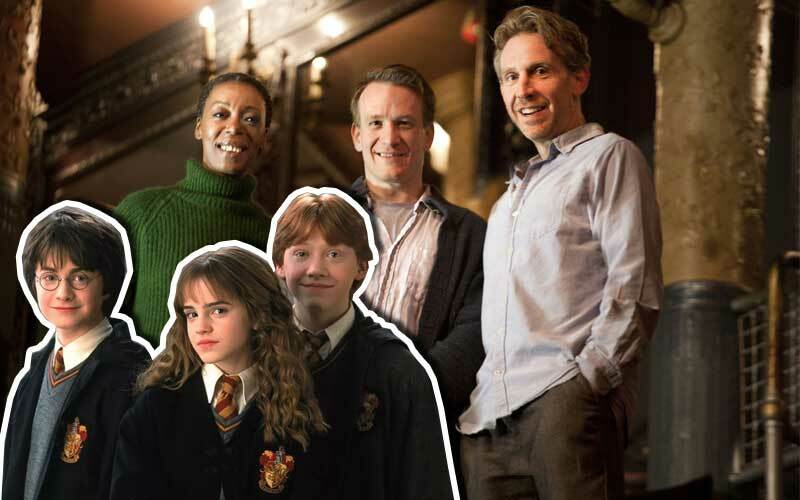 Here are the new cast of “Harry Potter and the cursed child”. 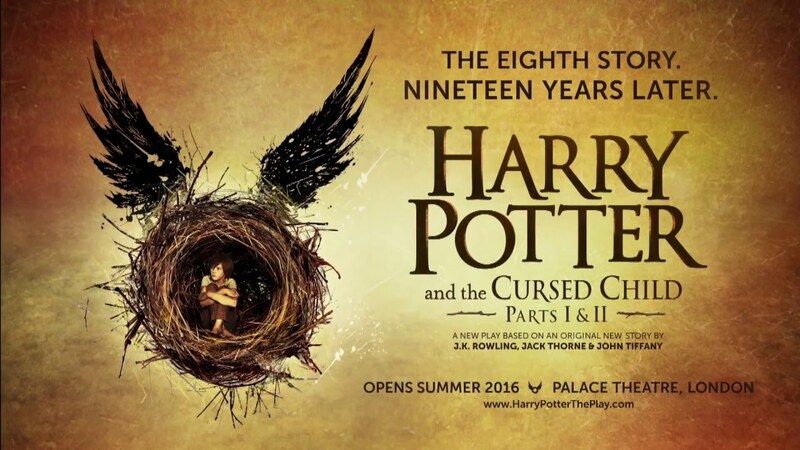 It will be released as a book this year and hopefully soon we will see the next installment of Harry Potter in movie theaters. Next articleWhat happens when two dogs of different breeds mixed into one.